Over-the-counter eyeglasses are typically lower priced and lower quality, especially when compared to the durable, designer frames in our Lenexa, MI, optical collection. The frames tend to be weaker, and the lenses scratch easily. When we craft prescription eyeglasses for you at CustomEyes, we follow a precise vision prescription provided by your eye doctor. To determine this prescription, your eye health and visual acuity will be tested thoroughly by Dr. Scott Drake. 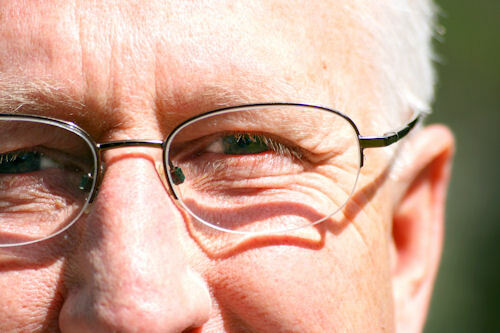 Your reading spectacles will then be custom-made to match the needs of each eye, respectively. In contrast to the display of generic readers in the drugstore, there’s no limit to the range of lens powers available from our optical store.